Mitsubishi says it is ‘surprised and disappointed’ at the sudden decision to abolish the Plug-in Car Grant for plug-in hybrids from November 11, 2018. The move, says the firm, “is completely at odds with the government’s stated objective of making the UK a world leader in green mobility in the future”. 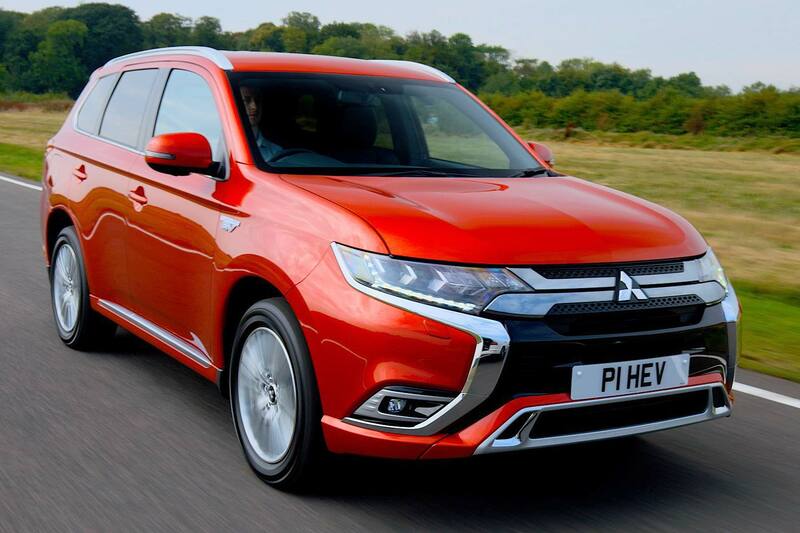 The Mitsubishi Outlander PHEV is the UK’s best-selling plug-in hybrid, helped by the £2,500 plug-in car grant for vehicles that emit less than 50g/km CO2 (and have an electric driving range between 10-69 miles). 1,325 vehicles were sold in September alone, giving the Outlander PHEV almost a 30 percent share of the UK’s alternative fuel vehicle market. 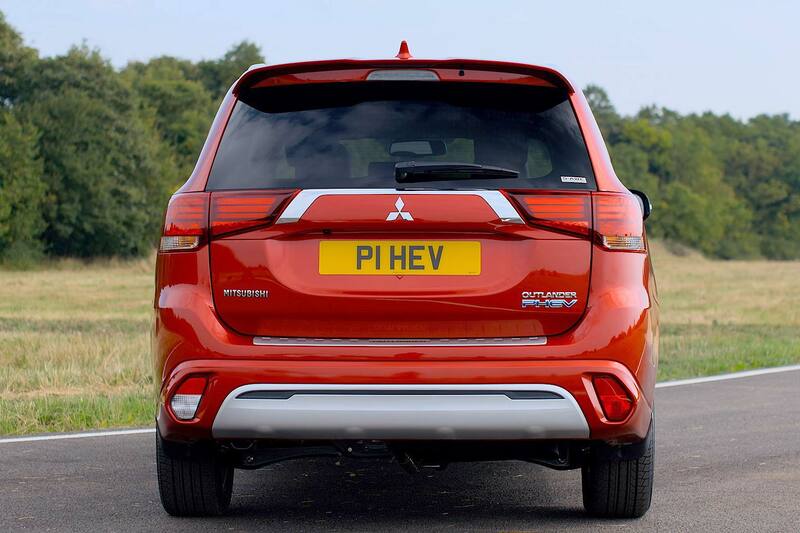 Plug-in technology is the perfect stepping stone between conventional cars and all-electric ones, argues Mitsubishi, “particularly as the charging network is nowhere near evolved enough to support widespread full EV use”. 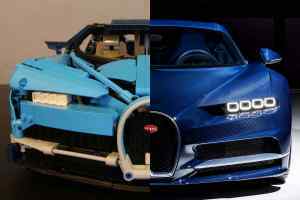 The firm believes the move to scrap the grant is premature, given how electric cars and plug-ins make up such a “tiny proportion” of overall new car sales. What’s doubly frustrating for Mitsubishi is that the Outlander is a rare plug-in hybrid that already meets the strict new WLTP fuel economy test regulations. The tests make it harder for plug-ins to dip below the 50g/km CO2 limit – yet the Outlander achieved it a few months ago. 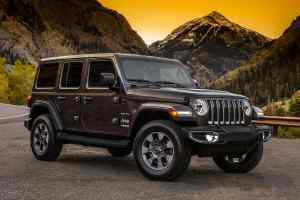 “Only those plug-in hybrids that offer real-world efficiency and a usable EV range would qualify for the grant anyway,” said the firm. 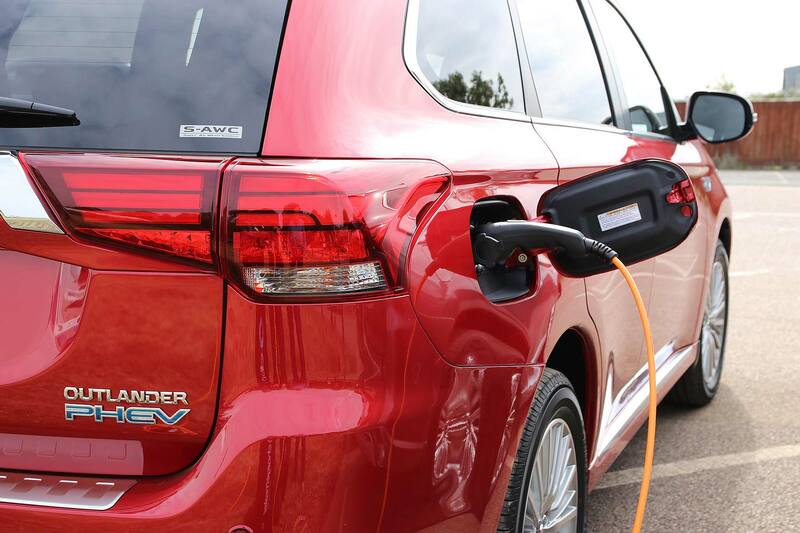 “The Outlander PHEV is one of only a small number of plug-in hybrids still on sale.” Other popular plug-ins, such as the Volkswagen Golf GTE, have been withdrawn from sale, with little sign of them returning to the market. A sanguine Mitsubishi MD Rob Lindley is still hopeful, though. “As segment leader for the past four years, we are confident that, despite this setback, people will still see the benefits of having a 220hp, all-wheel drive SUV that… offers huge real-world fuel cost savings compared to conventual petrol- and diesel-powered SUVs”.